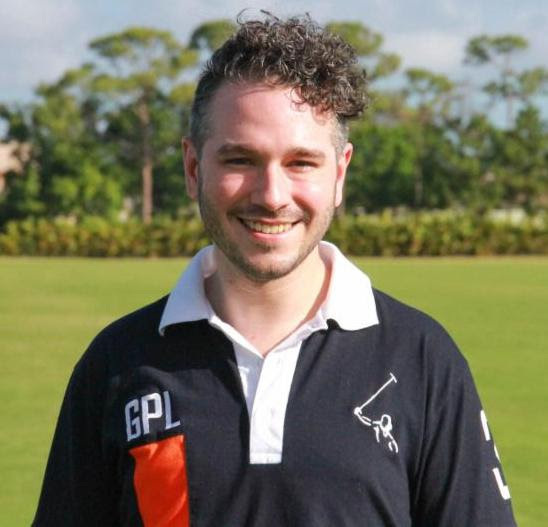 Wellington, Fla. – Sept. 26, 2018 – Fresh off the plane from competing in the GPL United Kingdom Tournament at Zacara Polo Grounds in Windsor, England, five members of the Gay Polo League (GPL) will continue its mission of equality and diversity in polo at the Brandywine Polo Club (BPC). GPL invites you to join the fun Saturday, Sept. 29, 2018 for an afternoon of tailgating and polo to benefit the Ronald McDonald House of Delaware and the Malvern Foundation. GPL will field two teams for the match, beginning at 3:00 pm. Professional polo players Gabriel Caro and Charly Quincoces will quarterback the teams. 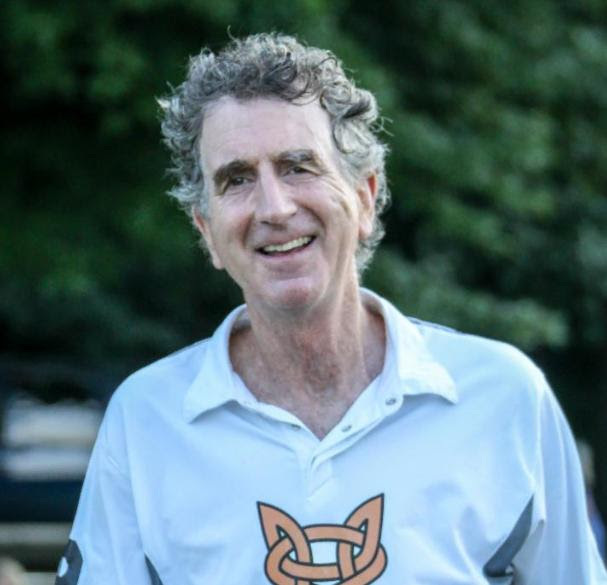 Jed Pearsall started playing polo a few years ago with no prior riding experience. He and his husband, Bill Doyle, hosted elaborate and award-winning tailgate parties at GPL’s International Gay Polo Tournament in Palm Beach prior to Jed’s participation as a polo player. Jed and Bill live in Newport, Rhode Island and are avid yacht racers and collectors of classic boats and cars. They are co-owners of Performance Research, a marketing research company specializing in the evaluation and measurement of sports, cultural and pro-social sponsorships. Denis O’Flynn O’Brien grew up with horses. After graduating from the University of Notre Dame’s School of Architecture, he worked in the profession for 38 years in Kennett Square, a suburb of Philadelphia, and for 32 years in Wilmington, Delaware where he was an owner of ABHA Architects, Inc. Denis now lives in Chester County with his wife, Dr. Patricia Sertich. They have raised two children and have been involved in equine activities for most of their lives. These activities include horse breeding, pleasure riding, eventing, dressage and, for the past 10 years, polo. 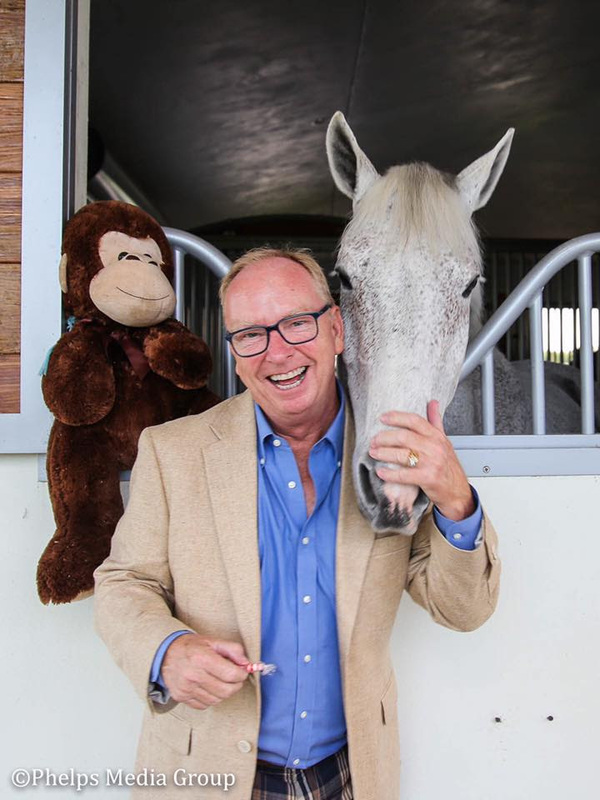 Chip McKenney is the CEO/CFO of Phelps Media Group International, the leading sports media agency with a primary focus on national and international equestrian sports. Prior to joining Phelps Media, Chip worked in the entertainment and sports branding space for television in Los Angeles. He is a lifelong horseman and has been playing polo for ten years. Prior to playing polo, Chip enjoyed a successful career competing as an amateur in showjumping on the A-circuit. 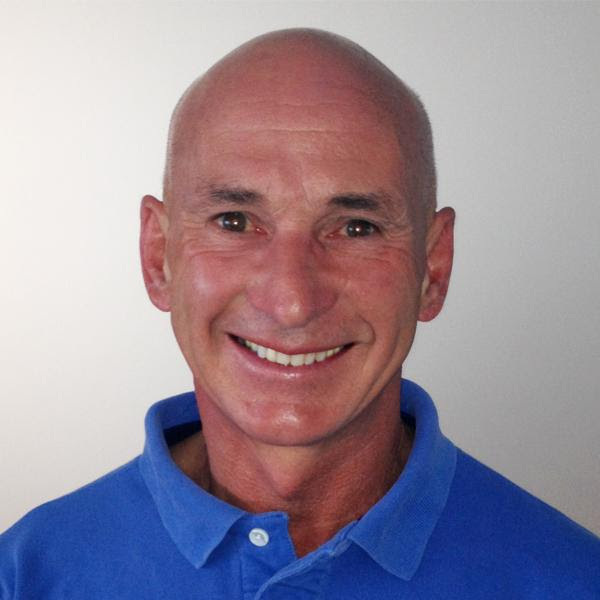 Chip is the founder and president of the Gay Polo League and his vision includes creating and producing international gay polo events around the globe. Charly Quincoces, originally from Argentina, is BPC’s club manager. He has played at many clubs in the United States from Florida, to Houston, to Wyoming, and spent the last winter playing at both Sarasota and The Villages. He is a fun and cheerful team player and is always happy to help out other players. 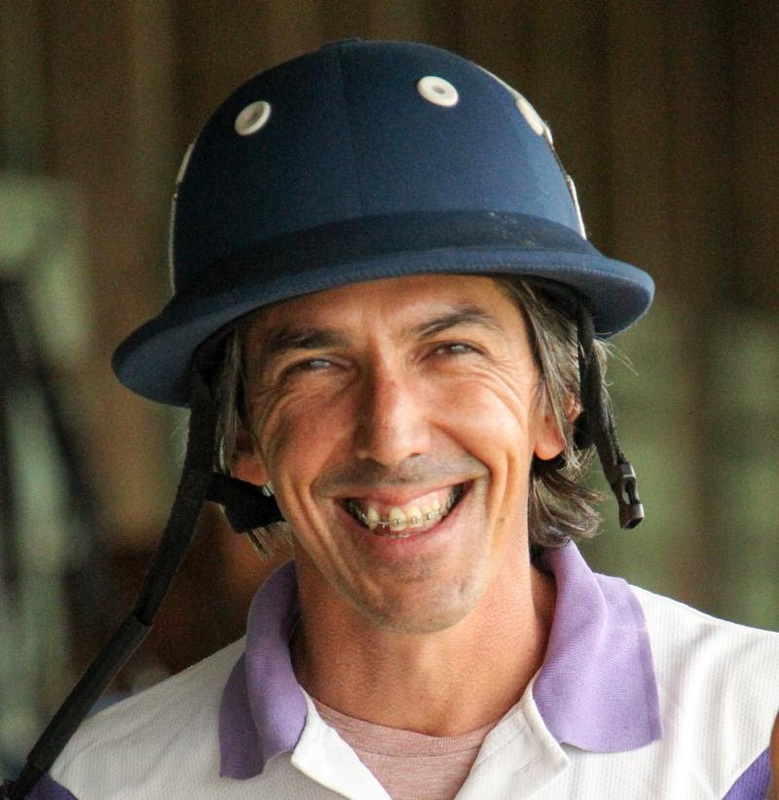 Peter Secor is a member of Shannon Hill Polo Club in Basking Ridge, New Jersey and a polo student at Palm City Polo in Boynton Beach, Florida. He has been a fabulous Gay Polo League member for three years. Peter grew up in Reinholds, Pennsylvania, where he and his sister rode hunter/jumpers. While holding a Master’s Degree in Theology, Secor had a different revelation in Gemology and has worked in the luxury jewelry industry for over eight years. His current role is the Boutique Administrator for Van Cleef & Arpels in Short Hills, New Jersey. When not playing polo and selling rare jewels of the world, Peter loves reading philosophy, drinking wine with good friends and traveling the world with his husband, Nate. 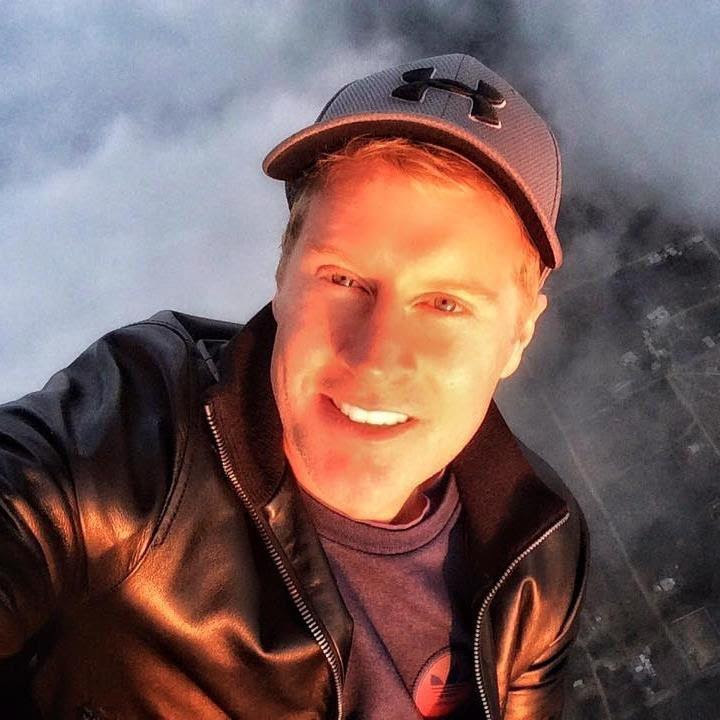 Daniel Bain lives just beyond our borders in Toronto, Canada. He has only been playing for three summers and has played in the Annual Gay Polo Tournament twice. He loves the sport despite having been kicked, bitten, stepped on and thrown off a horse-a few times. Daniel is the founder and CEO of the hedge fund company Thornmark Asset Management. 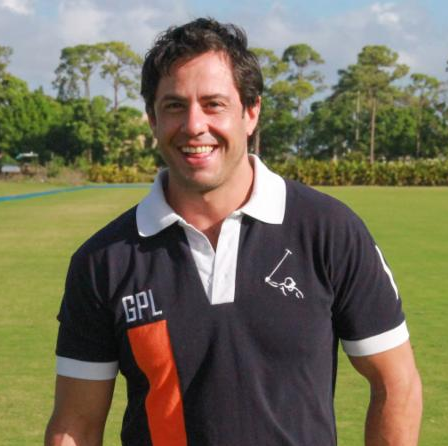 Gus Larrosa made his debut in the 9th Annual Land Rover Palm Beach International Gay Polo Tournament in April of this year and was awarded the MVP Trophy. 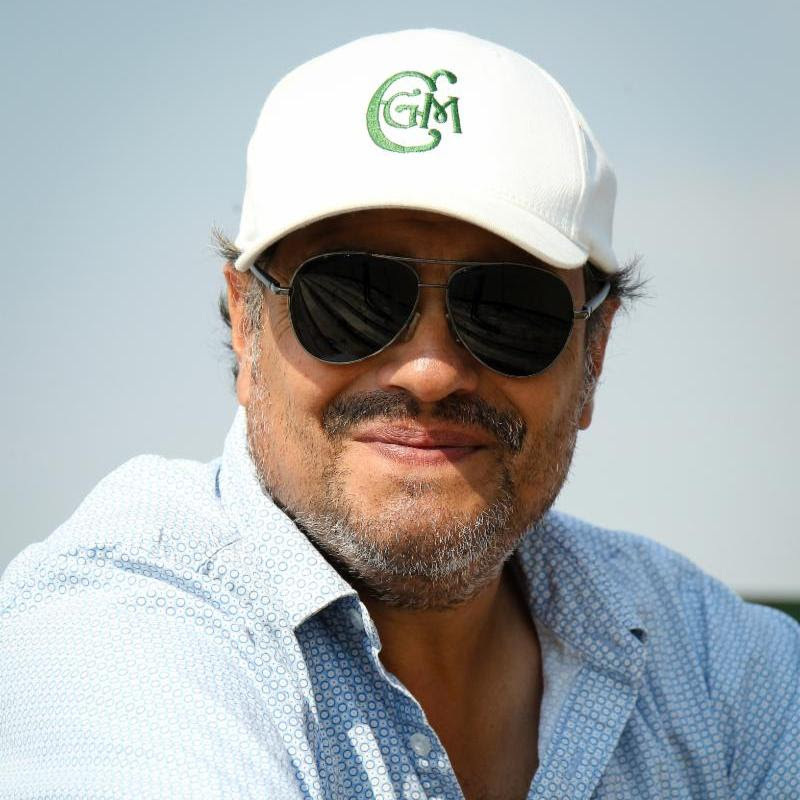 Gus lives in Buenos Aires, Argentina and when not playing polo, pursues his career as a creative designer, product design and inventor and also loves to travel and participate in other sports. He is passionate about art as it relates to polo, and his innovative ideas in various industries have enabled him to work all around the world. Gabi Caro of Balcarce, Argentina, has played at clubs all over the United States including Sarasota, Aiken, New Orleans, Point Clear, Myopia, Lexington and Louisville. Gabi is known for making the game fun and exciting. When he is not honing his skills as a master asado chef, he spends his time training green horses. Brandywine Polo Club has a rich history within the equestrian community of Chester and Philadelphia counties. BPC is one of the east coast’s oldest polo establishments, providing a beautiful venue for players and fans alike since 1950. Brandywine Polo Club is located at 232 Polo Road, Toughkenamon, PA 19374. “We are excited to host the GPL Polo Match here at Brandywine Polo Club. It is going to be a great match, bringing with it new polo fans from across Pennsylvania’s surrounding areas. Thank you to Malvern Bank for sponsoring this event as well as Brandywine’s final Saturday of polo in the 2018 polo season,” said Elizabeth Hedley of Brandywine Polo Club. Gates open at 1:30 pm and the polo match begins at 3:00 pm. Tickets are $15/person and tailgates are $35. Tickets and tailgates are available for purchase online at www.brandywinepolo.com. Ticket proceeds will benefit the Ronald McDonald House of Delaware.